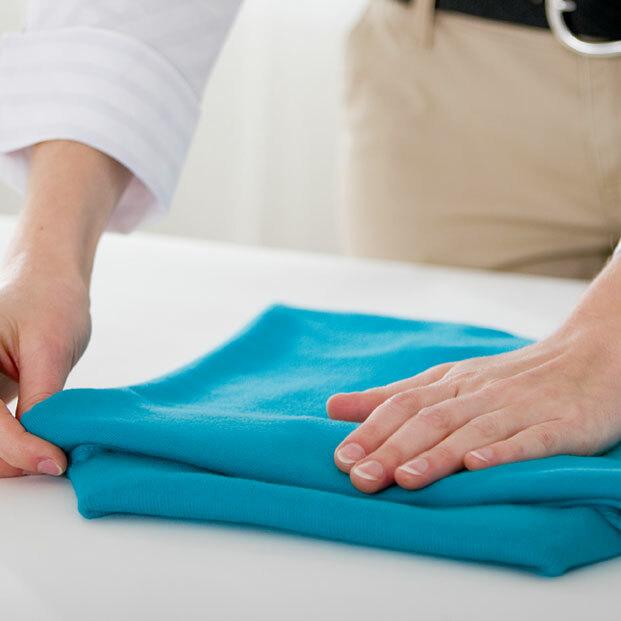 Taking care of your clothes is our utmost priority. We are diligent, we are detailed, we are precise, and we are relentless. 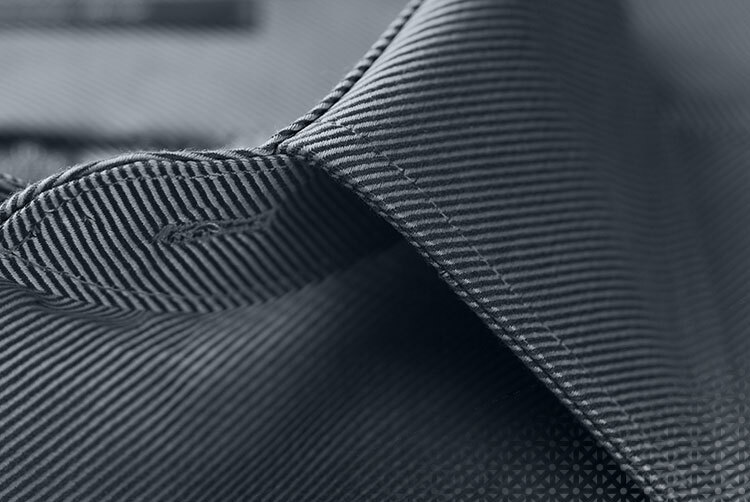 We’ve developed a 10-step process that takes care of your clothes better than any DIY solution could imagine. 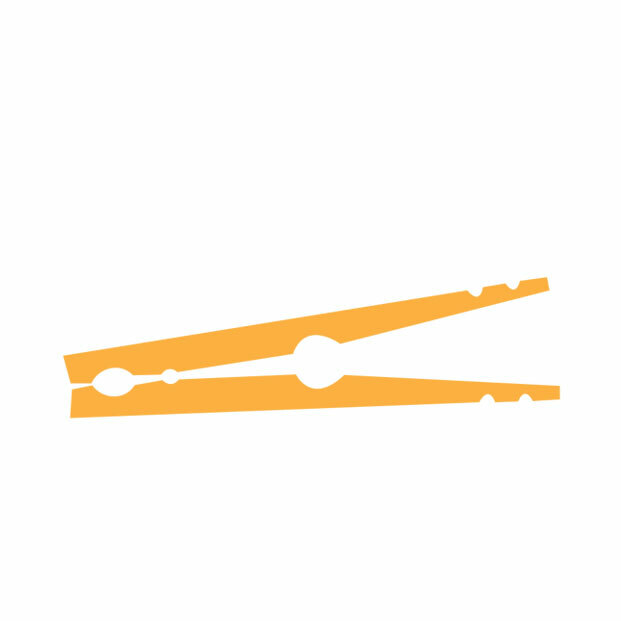 We recognize that your clothes are important, so we track them every step of the way. 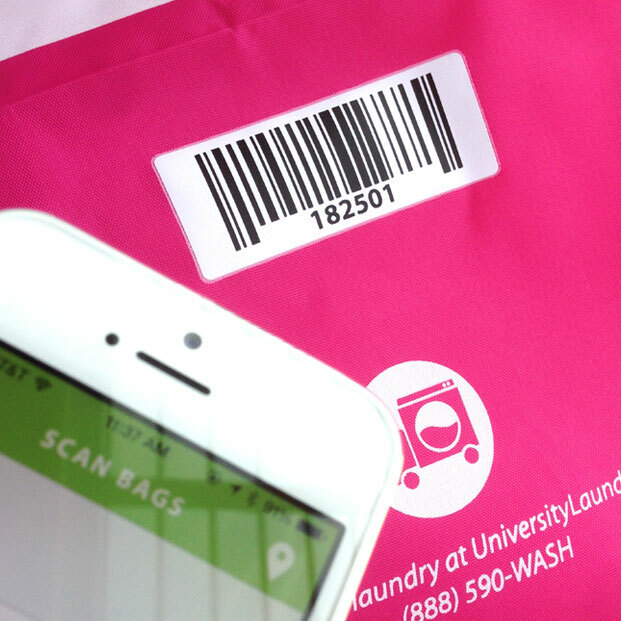 And with the My Laundry App, you'll always know where they are in the cleaning process. 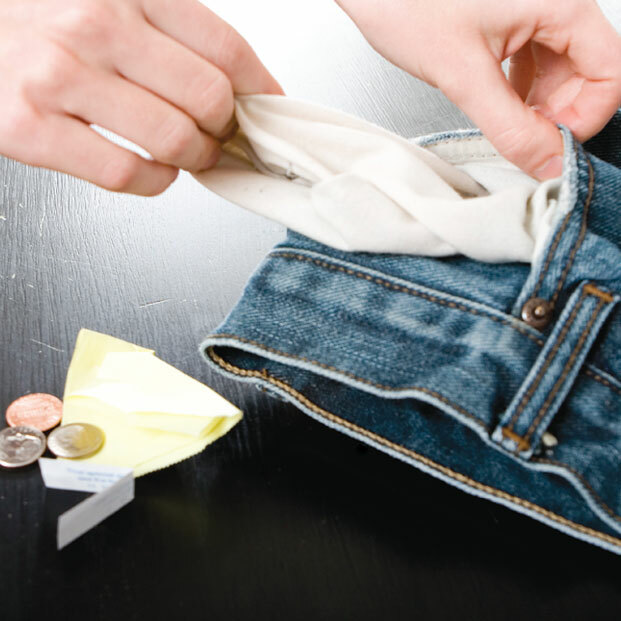 Whether its loose change or a valet ticket, leaving things in your pockets is something we all do. We thoroughly check your pockets & cuffs for extra items and return them to you. 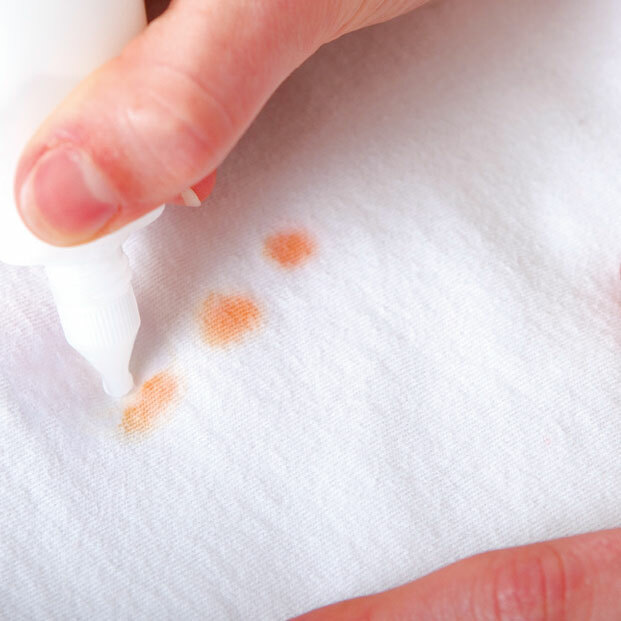 We’ll give your garments a thorough review, making a point to pretreat any stains that might exist. It's our goal to return your items to like-new condition. It’s the little things, but you’ll enjoy your socks, tees, and underwear turned right side out, ready to wear. One of the most important steps in ensuring the longevity and wearability of your clothes is proper color sorting. Our process includes a three group color (whites, mediums, and darks), washing them all separately. We wash all our clothes with Tide. 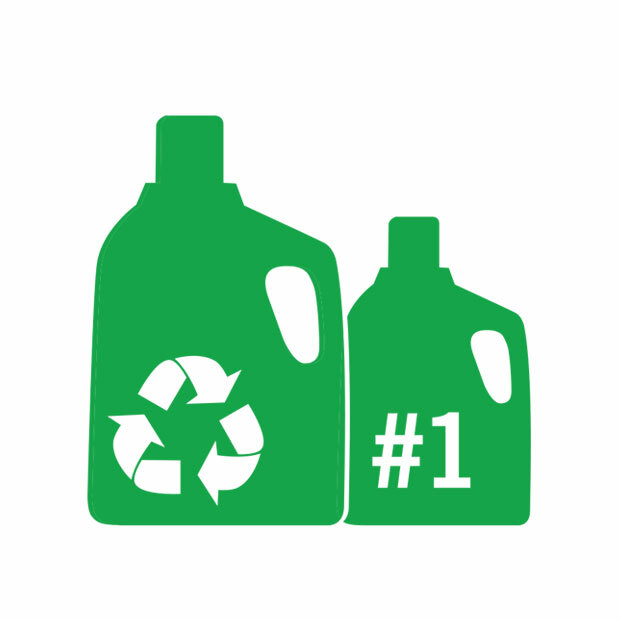 It's America's #1 rated laundry detergent and removes 100 stains per wash.
We check each load of clothes for complete drying, ensuring you avoid any off-scents from damp clothing. 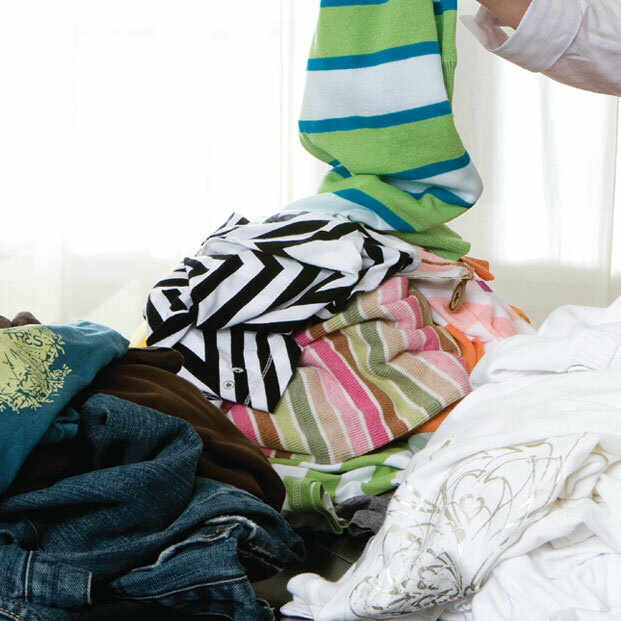 After your clothes are dry, we pull them from the dryer immediately and fold them like they are going to be sold at J. Crew. 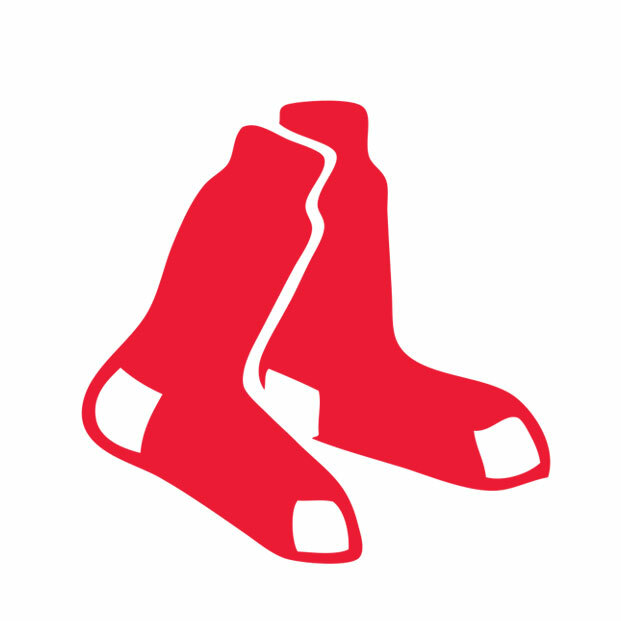 Matching socks – Like the game of Memory, we match your socks with their partner and fold them in pairs. Again, it’s the little things. 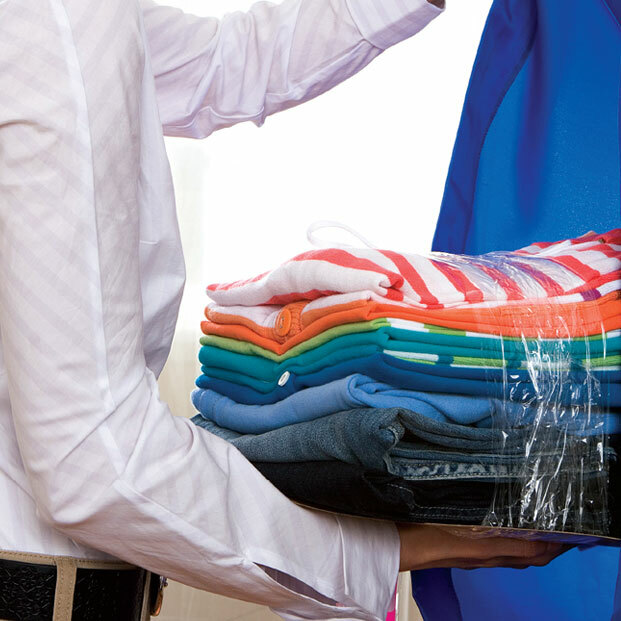 When your clothes are ready, we’ll wrap them in recyclable shrink-wrap to lock in the folding for transport back to you. You’ll get to tear into your wardrobe each week like its your birthday.